Wow – I really fell behind without realizing it and haven’t written for the website in months. Lots of things have been going on since January. It is with deep sadness that we noted the passing of Bob Patten in February. Bob was a friend of the GSAR and widely regarded as one of the best flintknappers in the U.S. he was author of two books on flintknapping and in 2004 the Society for American Archaeology (our largest professional organization) awarded Bob with the Crabtree Award. 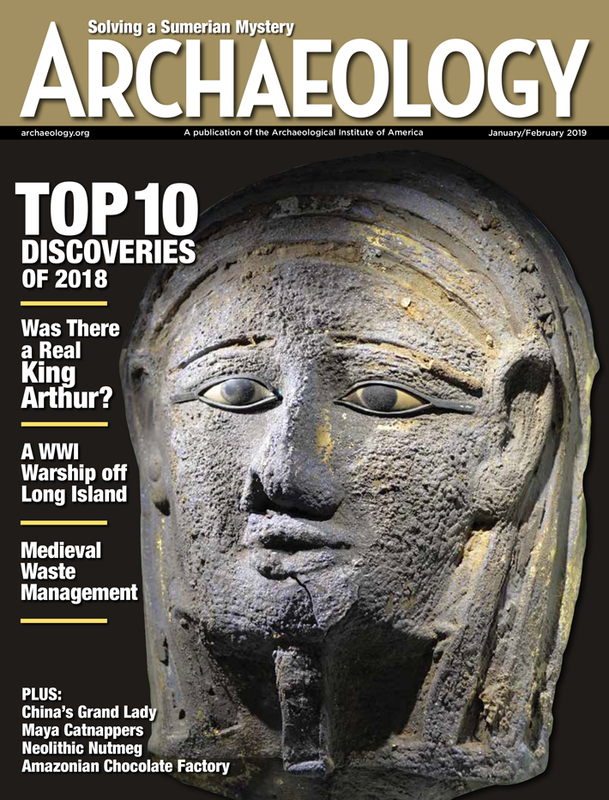 The award, given in remembrance of pioneering experimental archaeologists Don Crabtree, is given to an avocational archaeologist who has made significant advances to our understanding of archaeology. No one could be more deserving of that Honor than Bob. We have been busy in the field as well. Dr. Steve Howard has been our field director for many years and has quite a list of ranches and other properties people would like us to take a look at. These projects range from quick walking surveys all the way to extensive excavation. We are primarily interested in early Paleoindian material (older than 12,700 years ago) to help us form a better picture of the earliest inhabitants but to find the oldest material you have to look at pretty much everything that is brought to your attention. 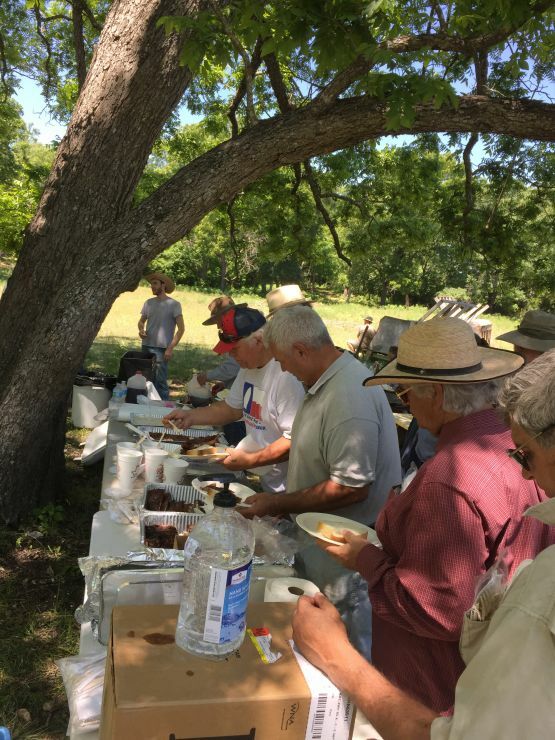 This spring Steve’s crew (which is made up of volunteers and students) found three sites along Antelope Creek near Lometa, TX and found more sites on an ongoing survey of a ranch near Junction. Two sites, the Smith Site near Evant and the Moore site near Troy, still show potential for Paleoindian material. In both cases extensive excavations have gone down more than a meter and we are still finding archaeological materials. Steve will return to these sites and some interesting rock shelters in September when it cools down somewhat here in Texas. We cooperate with other organizations/universities doing similar work. 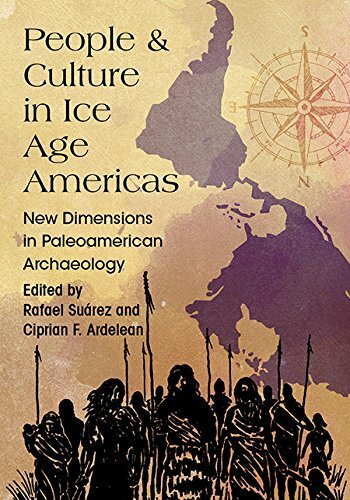 Dr. Mike Collins and Nancy Velchoff Williams were two of the authors of a Science Advances article regarding the work done by Dr. Tom Dillehay on a Paleoindian site in Peru, Huaca Prieta. Mike and Nancy did some of the lithic analysis for that project. Brendan Nash worked with a project led by Aleks Borejsza at the Universidad Autónoma de San Luis Potosí on the source identification utilizing x-Ray Florescence of obsidian. Brendan and Dr. Collins are also working with a research group in southern California interested in early Paleoindian lithics. We also had a very successful Volunteer Day at the Gault Site in May. The GSAR administers and maintains the archaeological site for the Archaeological Conservancy and we have a cleanup day yearly that involves a half day of hard work followed by BBQ. The volunteers help clean up deadfall, remove dead trees and prickly pear, repair the facilities and all the other jobs that would benefit from lots of hands. Shortly before this year’s Volunteer Day and number of Texas Archeological Society members met out at Gault and took down the stressed skin building that had covered the excavation at Area 15 since 2007.